Fans of late-night TV will be intrigued to know that one host is getting a big change to the format of his show. 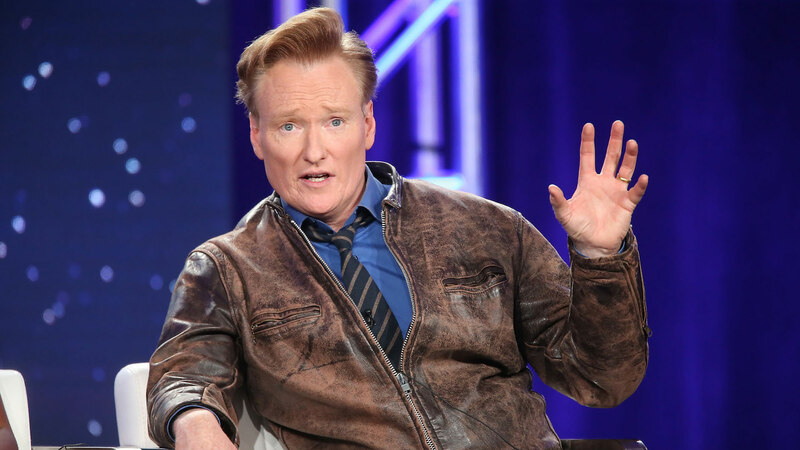 TV Line reports that TBS is cutting the runtime of Conan O’Brien’s show, Conan, from an hour to a half-hour for its 2019 season. This might feel like a bad sign for the show, but from where O’Brien sits, this decision is actually good. The reason for the cut is not immediately clear. There have been no reported issues between O’Brien and TBS or any other pressing problem that would result in such a major change to the show’s format. TV Line notes that back in 2017, there were rumblings that a change like this would happen because of O’Brien’s desire to pursue other projects. Now, it’s finally come to pass, and O’Brien will stay diversified in his workload as he continues to host Conan. Big format changes to any given show, such as moving to a later time slot, frequently seem like a bad omen. If a network tinkers with the inner workings of a show, changes to the formula can only go one of two ways — successful or not successful — and sometimes a perfectly good show can go down in quality and/or viewership as a result. But if O’Brien is finding the silver lining in this situation (to fill the show with more comedy), then we’ll stay hopeful for Conan‘s continued success.